When your York County home has water damage from flooding or leaks, we have the expertise and equipment to properly dry out your property. Our highly-trained technicians will completed the process of water removal and water cleanup so you can get back to normal quickly. 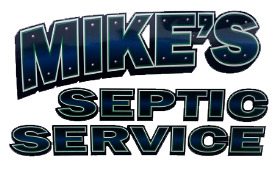 We can handle all of your water problems from water extraction and removal. Contact us today at (717) 586-2050. 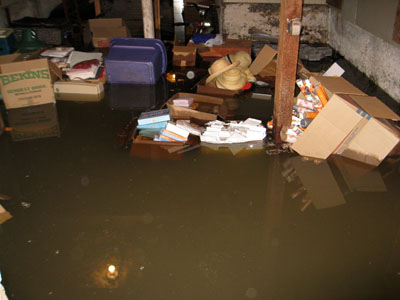 We will quickly evaluate the problem and take the proper steps to remove your basement water!